Swim Brayv Foundation will be engaging and educating on water safety, and how you can save lives by becoming a Swim Brayv advocate. Stop by our underwater photo booth area where you can take a fun picture with a Swim Brayv mermaid. 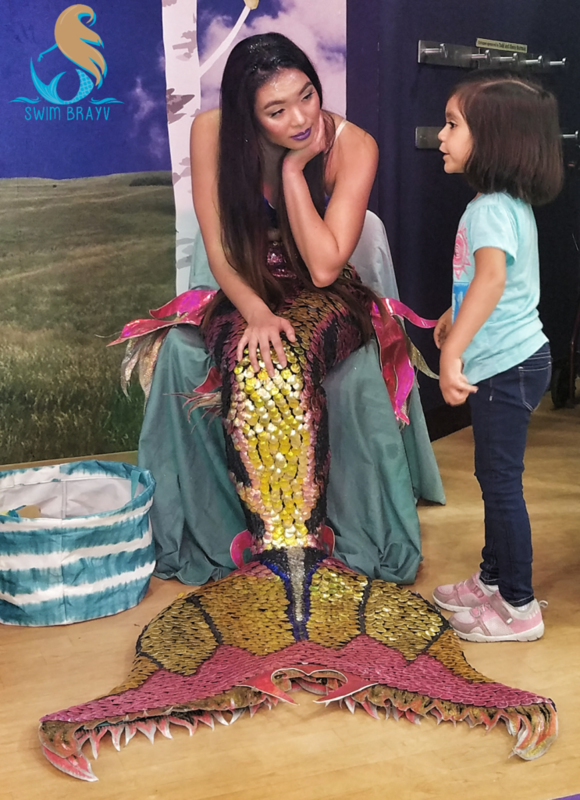 There will also be temporary mermaid and shark tattoos, interactive trivia games, as well as a bubble blowing contest for the kids. Admission for the event is included with admission to the museum.